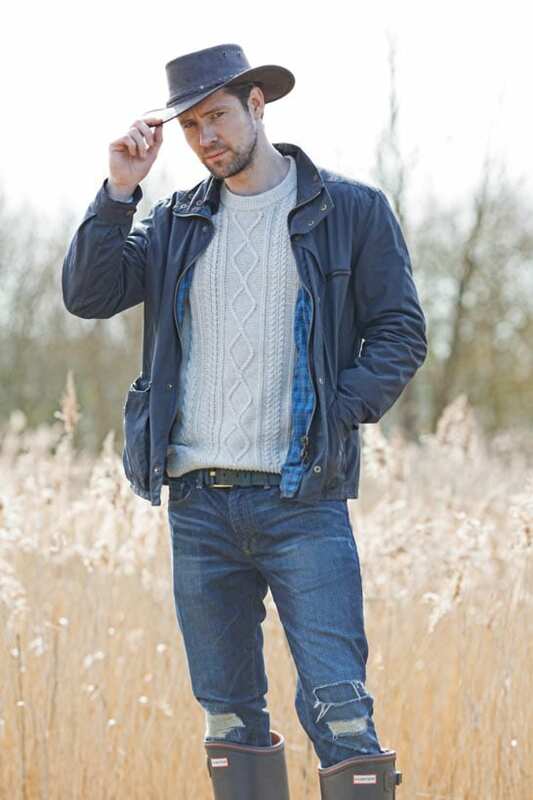 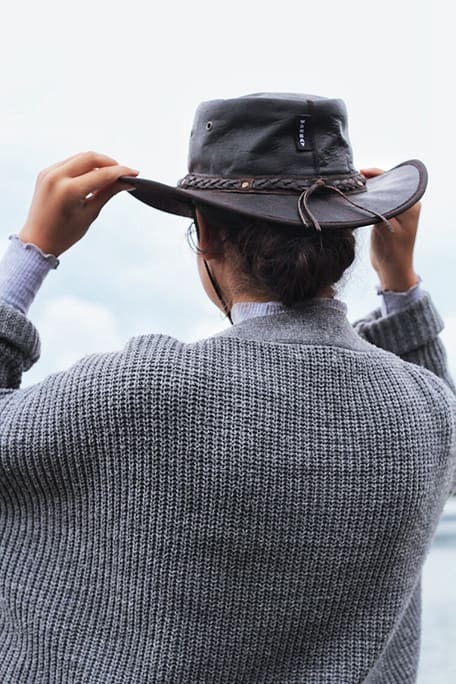 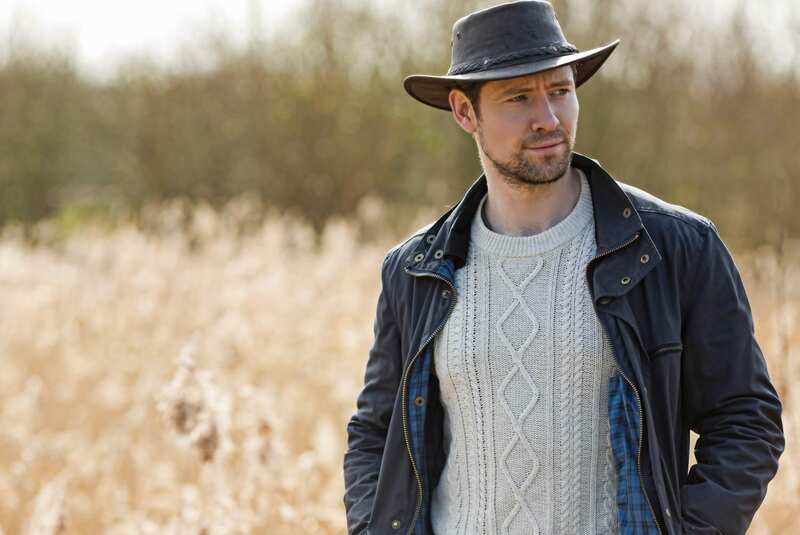 Simply known as The Distressed hat due to the distressed soft leather that characterises its style, this stylish dark brown leather hat adds definitive urban cool as the finishing touch to any outfit. 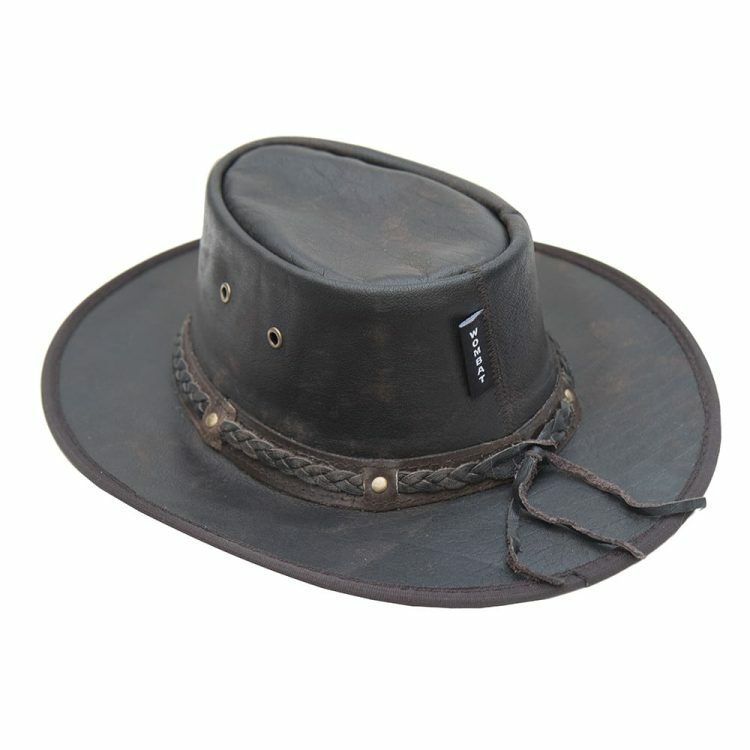 This foldable/crushable hat will not only keeping you looking cool but keep you feeling that way too by providing the perfect protection during the sunnier days. 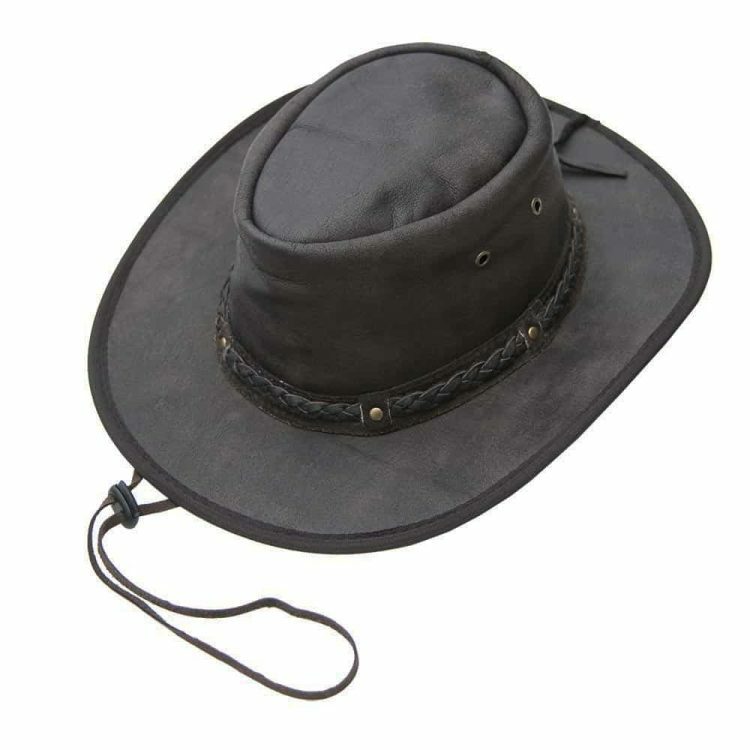 It can be easily folded and packed away without running its shape and is a must have accessory to ahead of the fast approaching outdoor festival season. 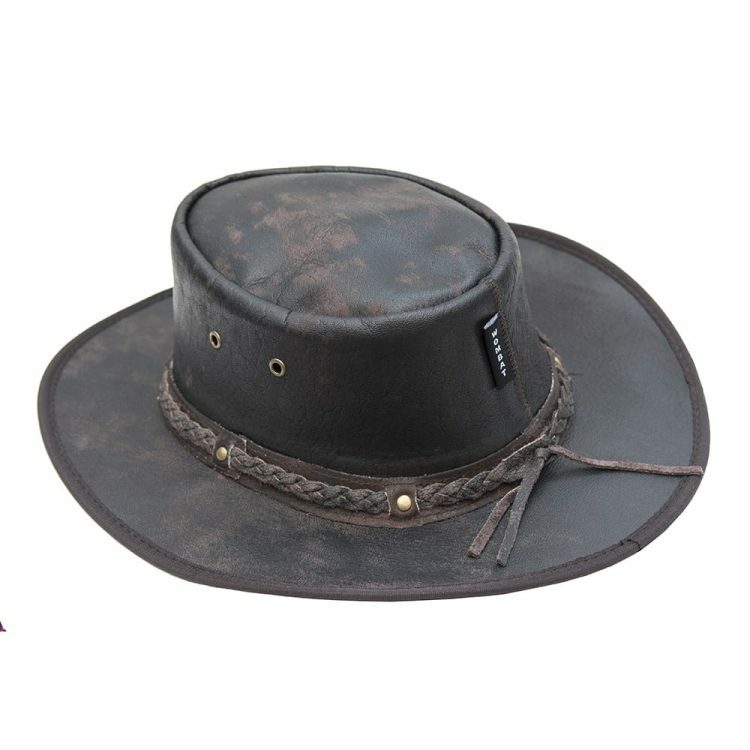 The leather grain on each hat is totally unique which means your purchase will be a complete one off to make sure you stand out from the crowd.